Friday’s meanwhile, elsewhere was my 199th blog post. Can you believe I stuck with it this long?!? I can’t. 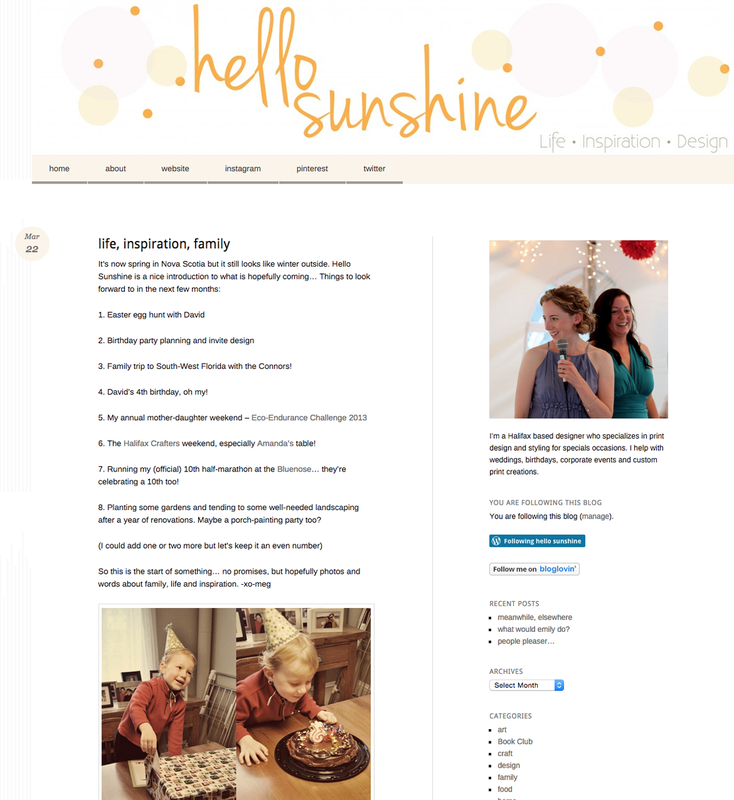 To celebrate hello sunshine’s 200th birthday, here is a look back at my first post. psst. Leave a comment today and you could win a special hello sunshine present. Wow! 200. Way to go!! !